Cebu City’s Tree of hope was again switched on and illuminates in Fuente Osmeña Circle last the 1st of December. 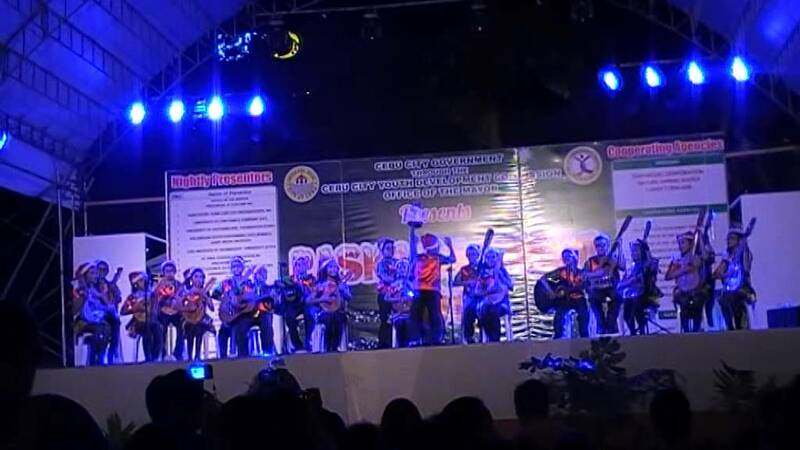 This is to open “Pasko Sa Sugbo 2016” an annual month-long Christmas celebration in the town. With this celebration, a nightly activity that is open to the public and absolutely for free will be happening at the Circle for the whole month of December. In addition to this celebration, this is already expected that there are more people coming to the city for the Yuletide Season leading towards the Sinulog Celebration . At the same time, the Christmas tree of hope made possibly annually because of the generosity of the M. Lhuillier Family.It has become an icon for how many years in the city during the Yuletide season and will stand up for the month of January with the Grandest Sinulog Festival. photo from Cebu City Gov. According to an article the I’ve read about the giant Christmas tree. This has been part of Michel Lhuillier life to stressed it because the tree symbolizes hope for every Cebuanos despite the challenges and difficulties we can still move forward with the help of God and always look for the brighter side. He further said, as the centerpiece of “Pasko Sa Sugbo” the structure of the giant Christmas tree also symbolizes a strong partnership between the M. Lhuillier Group of Companies and the City of Cebu and establishes that their company is truly Cebuano. In addition to what he have said, Michel also pointed out that the idea of the Christmas tree of hope is to let the people see that there is always hope in life. 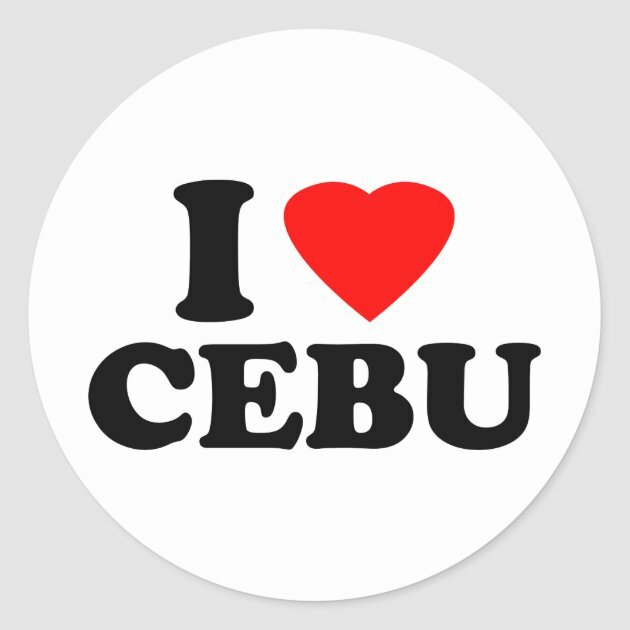 Cebuanos will succeed in spite of the adversaries that will come. “There’s always hope. So keep trying and you will succeed in life” He added. I always passed by Fuente Osmena Circle when I am on my way to work. I can really see those people who are in the place. I can feel how they enjoyed being there while taking selfie under the giant Christmas tree while other people enjoying their own leisure. Upon seeing the people wearing those big smiles on their face I can also see the hope that was pointed by Michel Lhuillier the idea of the tree- Indeed, nothing beats celebrating Christmas in Cebu! WHAT IS PASKO SA SUGBO? Pasko Sa Sugbo is a Cebuano dialect for ” Christmas in Town”. This is an annual celebration in Cebu during the Yuletide season. The celebration will be open every 1st of December and part of it is the lighting of the Christmas tree which brightens up the Heart of Cebu City featured the images of the Holy Child Jesus Señor Sto Niño on its base. The tree is very colorful in the eyes because of the ornaments that include 500-star lanterns, glittery diadems, lanterns, and at least 25,000 blinking lights. The squirting fountain waters of the Osmeña fountain at the center of the circle which added the attraction to the giant tree.